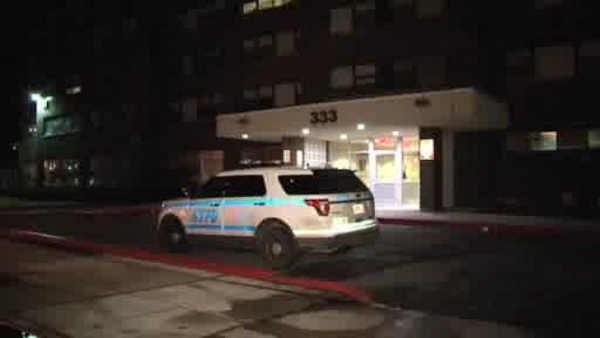 ROCKAWAY, Queens (WABC) -- Police say a 51-year-old woman was fatally stabbed in Queens and her 42-year-old boyfriend is in custody in connection with her death. The woman's mother was slashed in the hand when she tried to intervene and come to her daughter's aid. She is hospitalized in stable condition. Police have recovered a knife from the scene. The victim had been stabbed in the neck and chest, police say. There is no word yet on what prompted the attack.